The Post reports this is not your grandmother’s Catholic Church! Archbishop Pietro Parolin, the Vatican secretary of state, said Catholic leaders are open to discussion about one of the church’s touchiest issues – celibacy for priests — saying that it’s not formal church dogma and therefore could be changed. 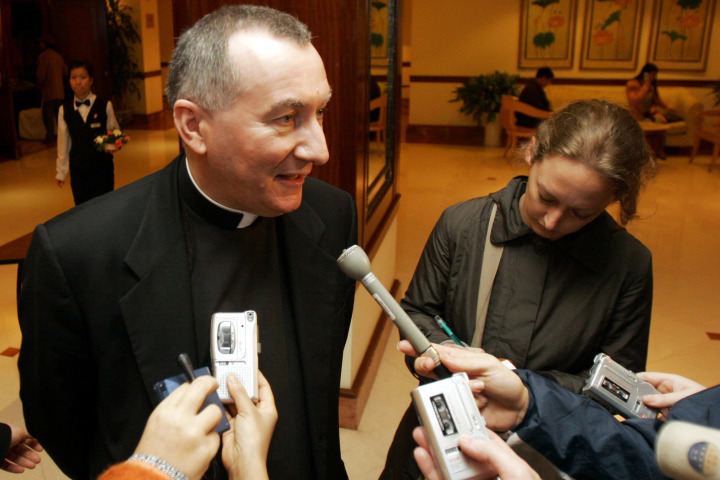 “Celibacy is not an institution but look, it is also true that you can discuss [it] because as you say this is not a dogma, a dogma of the church,” Parolin told El Universal, a Venezuelan newspaper. He said the church needs to “reflect the democratic spirit of the times and adopt of collegial way of governing” the flock. “It is possible to discuss and reflect on these topics that are not defined faith, and consider some modifications, but always in the service of unity and according to God’s will,” Parolin added.. It is not clear exactly when Rome ordered celibacy for priests.